First off, if you’re stopping by from another one of my thrifting friends’ blogs today, welcome! I’m so excited to have you here. On to today’s seriously amazing style discussion! You arrive in the thrift store, look around, and see racks and racks and racks of clothing. Depending on the store, they may be sorted by color, style, size, or maybe of hybrid of those characteristics. As you begin to wade through racks or piles or shelves of other people’s trash, the thrift search begins to feel like finding a needle in a haystack. Beyond that, if someone else threw it away, isn’t it likely trash? And isn’t it gross to wear someone else’s old clothes? Before heading off to meet each of these stylish and savvy ladies, be sure to check out my Secondhand Style Guide! After several years of scouring the racks and landing on a few of my own diamonds in the rough, I’ve learned a thing or two about the pros and cons, tips and tricks to making someone else’s retired style my newest go-to statement piece. In the guide, you’ll find a whole bunch of nuggets I’ve learned as well as some additional resources to investigate outside of my blog. I also have a healthy list of online secondhand shops so you can style your wardrobe without leaving the comfortable of your couch. I shared last week that for the next year I’ve decided to take on a bit of a personal style challenge. You can read more about it in my previous post. 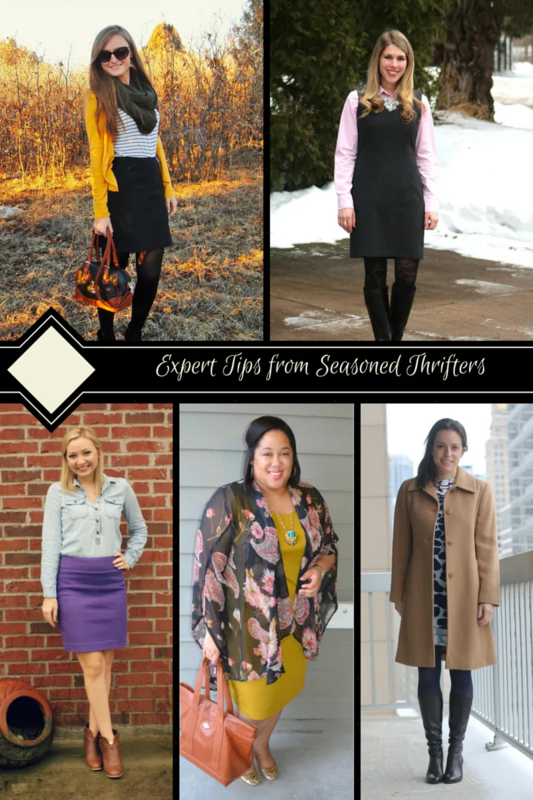 Certainly, I’ll be referring back to my guide and heading over to each of these ladies’ blogs for style inspiration and new tricks to rock the thrifting world. For those visiting from blogs from the other lovely ladies, I’m a life and style blogger with a focus on style for working women. 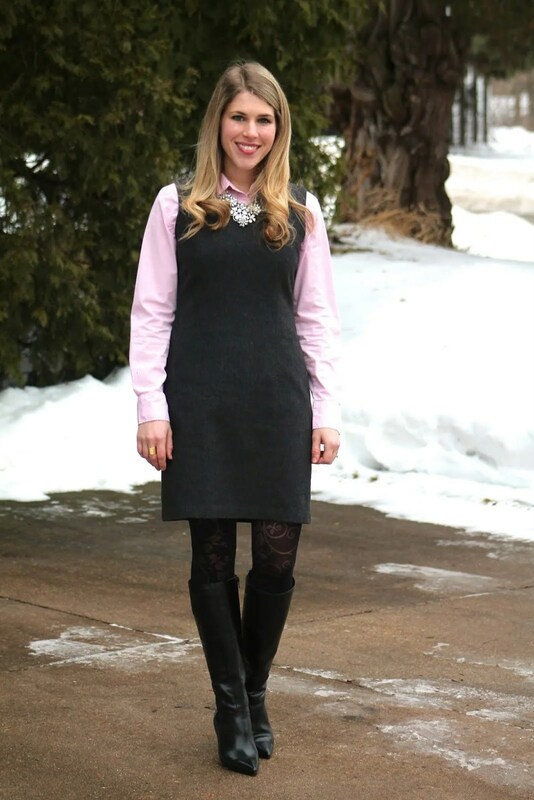 I share all sorts of affordable and socially conscious style ideas for a day at the office. You can find me here, on Fashionably Employed, and on social media as well. Hopefully you found at least a few nuggets from all of us to help you score your next great secondhand gem! 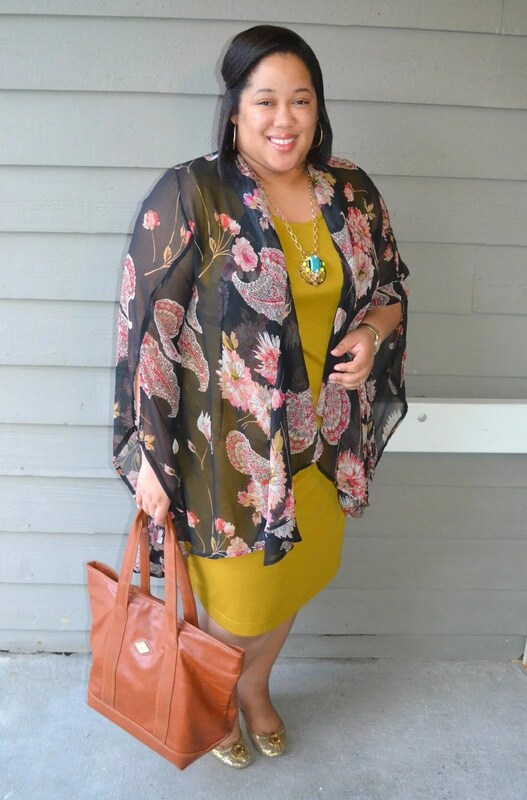 Several of the other ladies have thrifting guides and tips on their blogs, so be sure to stop over and see the other suggestions they share in addition to the ones mentioned above. Among all the resources, you’ll find dozens of helpful hints and ideas. Further, you can always reach out to any of us for questions. We love hearing from readers! Also, I’m pumped to share with you the details of my outfit today. It’s really a compilation of some of my absolute favorite thrifted pieces! Hiding under my $10 vintage camel hair coat (originally from Bloomingdale’s) that’s in mint condition, I paired my thrifted JCrew blazer with my new-with-tags $20 Diane von Furstenberg dress. Yes, don’t adjust your screen. You read that right! I scored this DVF dress off a thrift store rack, tags still attached, for less than $20. My jaw dropped when I found it, and you better believe I never set it down until I had it safely in my car. 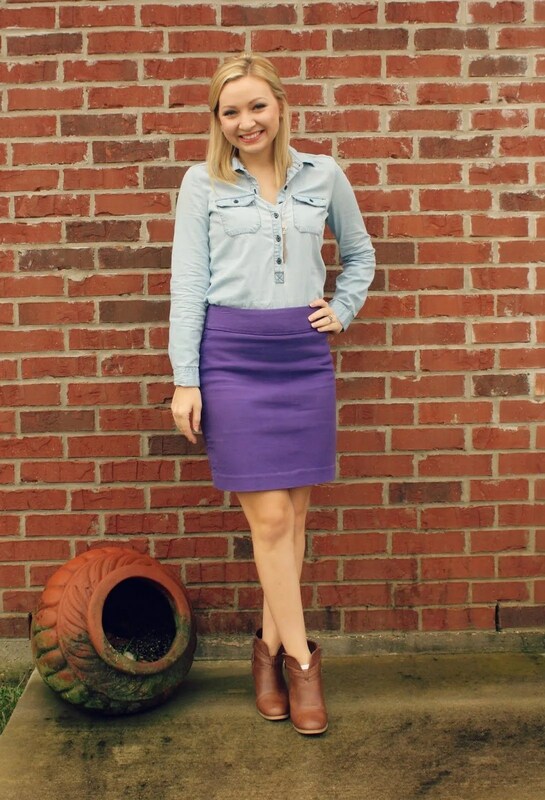 I shared much more about it when I first wore it on the blog. In that post, you can also see the dress without the jacket. Up until recently, I never had much of an emotional connection with my clothes. I knew they could always be replaced. While I still know that’s the case, having amazing finds like this dress in my closet definitely help me understand how one has deep attachments to favorite pieces in their wardrobes. Oh my goodness I LOVE a good thrifted deal! 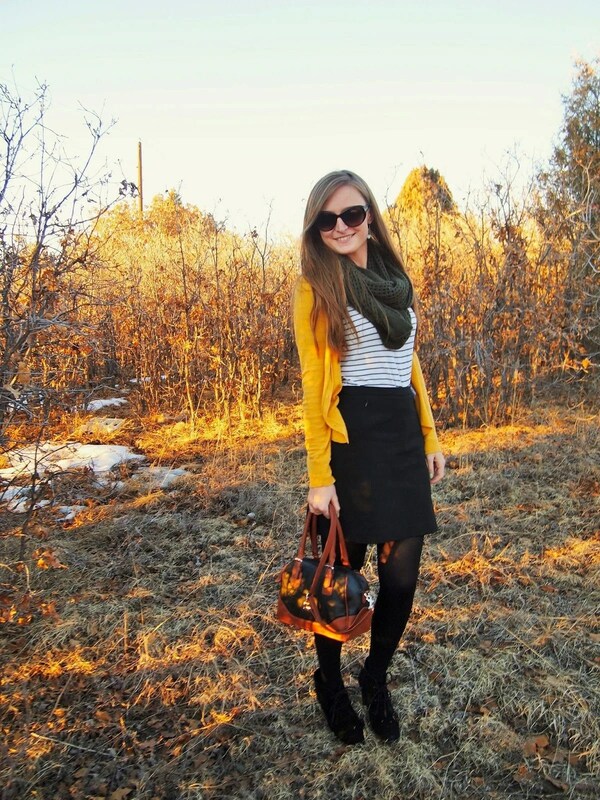 So fun to see fellow bloggers who are super budget conscious and can look so classy at the same time!